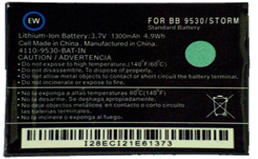 Asurion has determined that some replacement BlackBerry® devices may have contained a potentially counterfeit BlackBerry-branded battery which, in rare cases, may overheat. 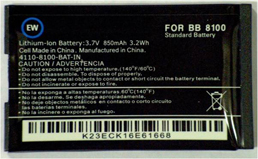 As part of Asurion's on-going commitment to our customers' peace of mind and safety, Asurion is conducting a battery exchange program. 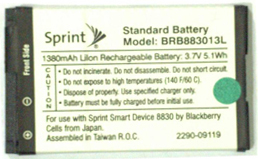 The program is free of charge to customers who may have received a potentially counterfeit BlackBerry-branded battery with their Asurion-provided replacement device. 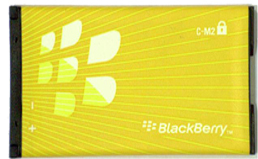 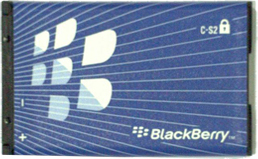 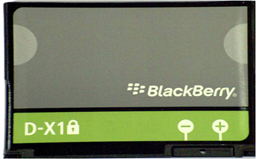 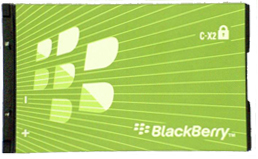 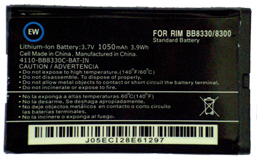 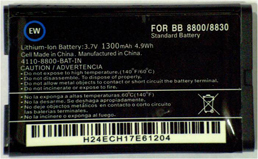 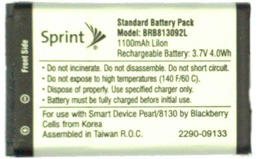 This battery exchange program is limited to potentially counterfeit BlackBerry-branded batteries; genuine BlackBerry batteries are not affected and are not covered by this program. 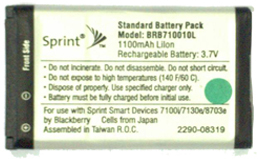 If your battery does not look like any of the Group B batteries, no further action is required.